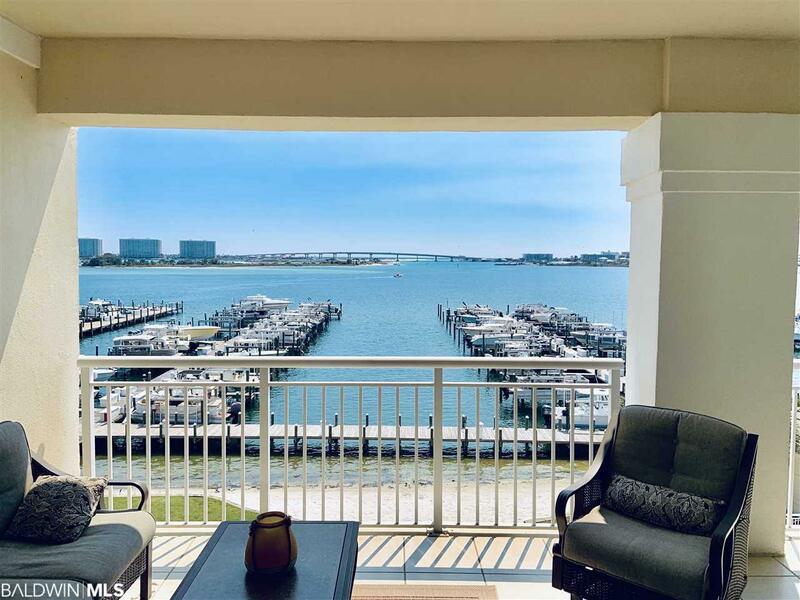 This beautiful water front condo has it all! 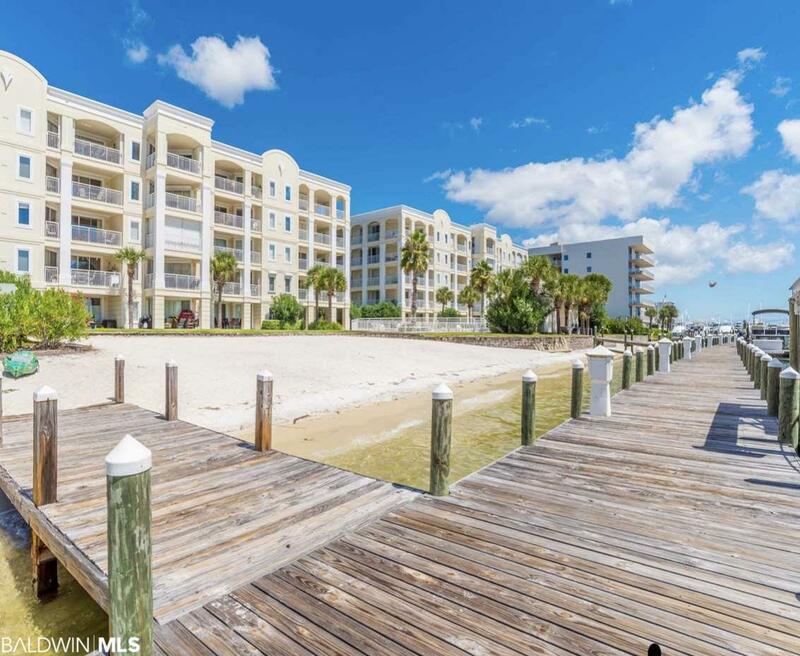 Perdido Grande is a gated community located on canal road and is a boaters dream! Short walk to the Tiki Bar, Playa, Sportsman, Anchor, and more! The view is overlooking Robinson Island and The Pass! Breathtaking views and comes with boat slip #12. 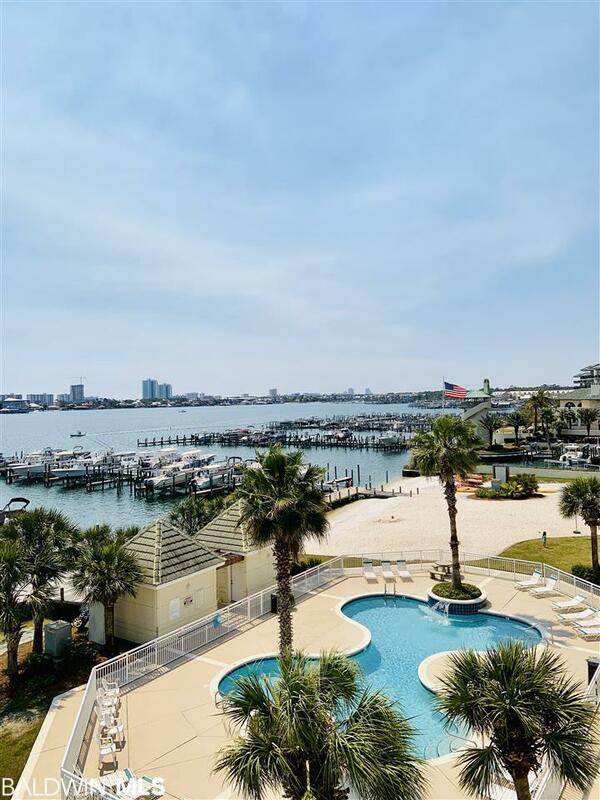 The complex has wonderful amenities including indoor and outdoor pool, hot tub, private beach, boat slip, fishing pier, sauna, fitness center, tennis court, kayak storage, and ample parking. The unit comes fully furnished and is a 3bed/3ba 1737 sq ft in excellent condition. 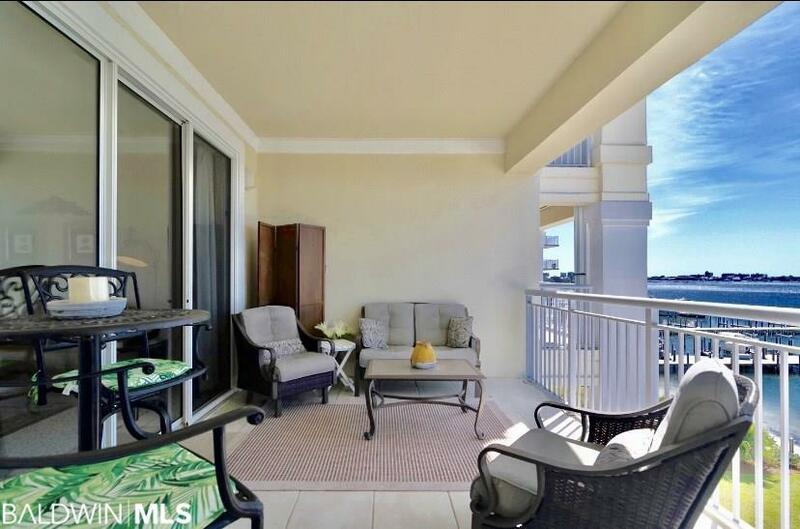 This unit has not been rented out and Perdido Grande requires a 7 day minimum for rentals. *Juke box, liquor/wine, and radio equipment do not convey.